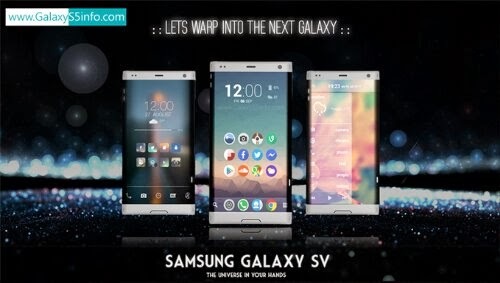 Home » New Mobile Phones , Samsung , Samsung Galaxy S5 » Samsung Galaxy S5 - Just looks WOW ! 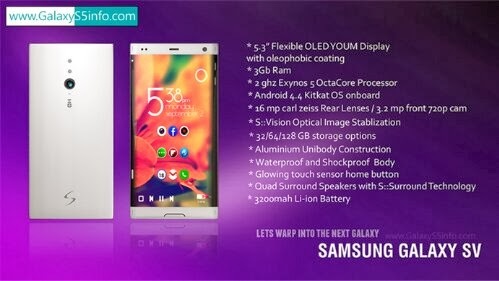 If Samsung comes with this kind of Galaxy S5, no other competitor can come closer to Samsung in Smartphones share and Android market share in the market. 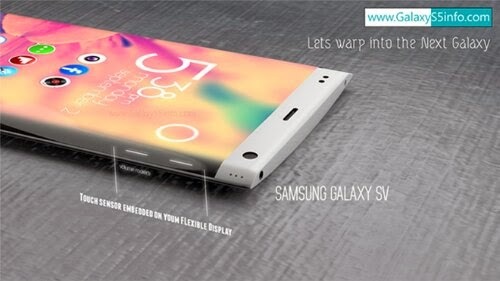 This Galaxy S5 just looks WOW! 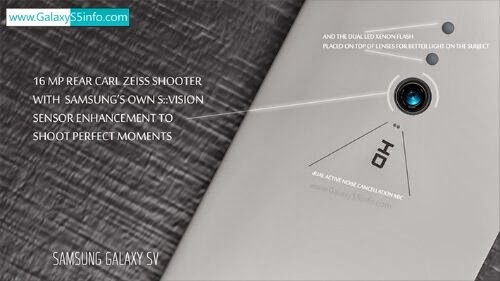 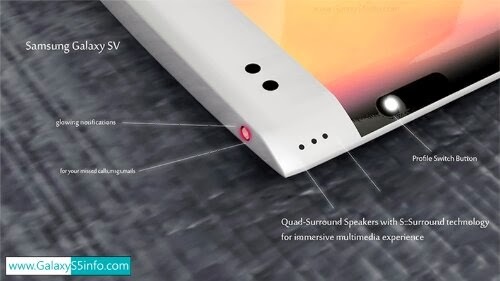 The guys from galaxys5info has designed this concept phone. 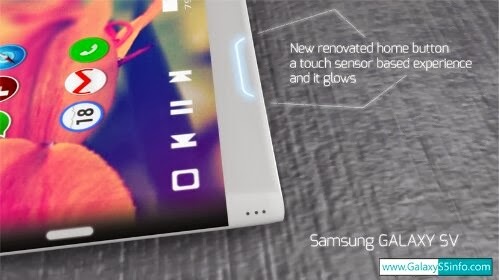 The phone will be using OLED YOUM Display technology which was announced earlier this year, extending the screens towards edges. 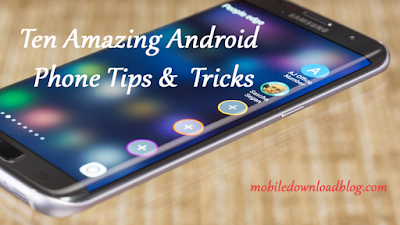 You can check the messages/notifications via the screen on the edge.